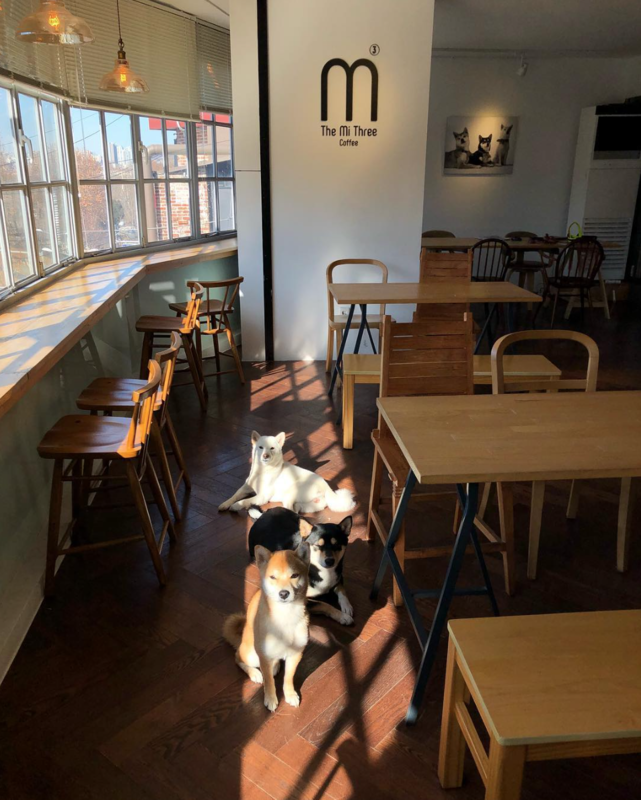 The Mi Three is a cafe with three very cute shiba inu of different colours located in Itaewon! 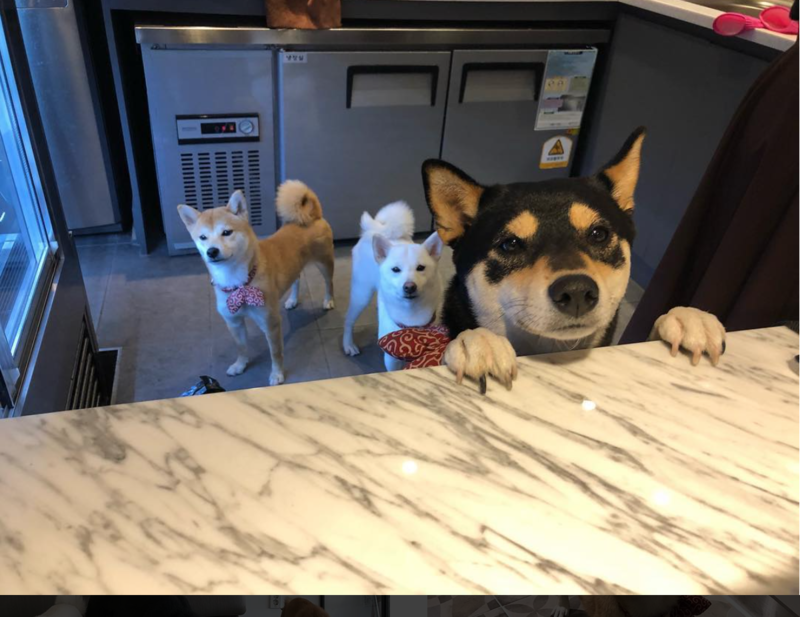 If you are a fan of shiba inu, you should visit this cafe! 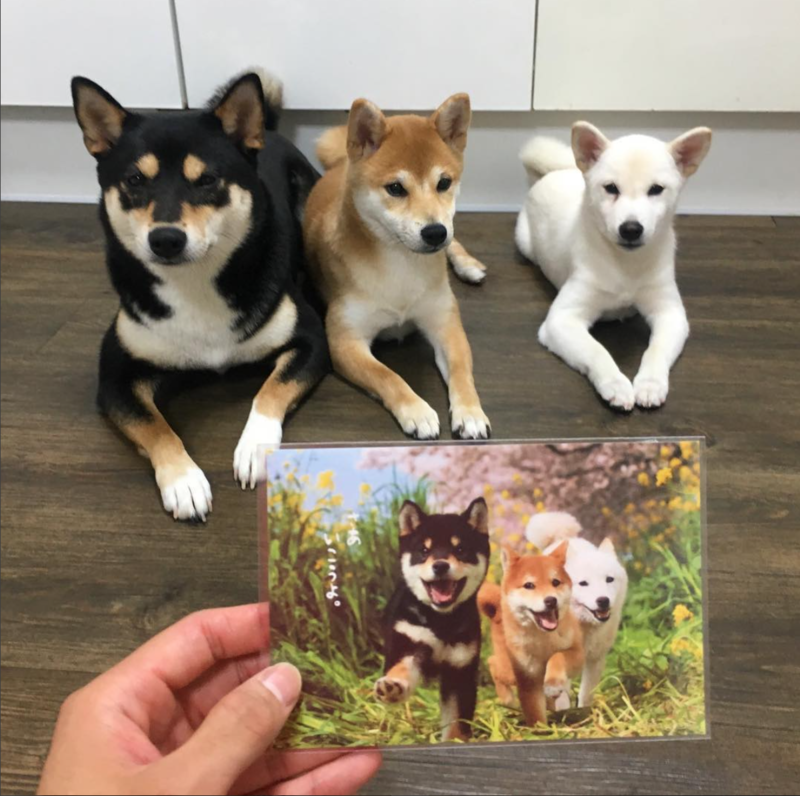 The black one is Kwon Mizz, the brown one is Kwon Mika and the white one is Kwon Miyu. 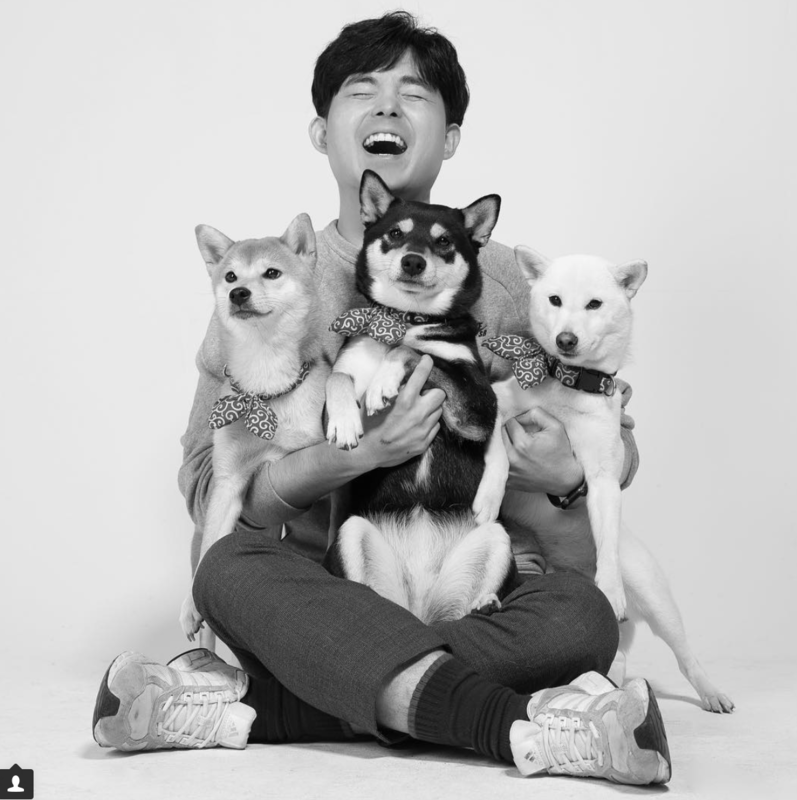 And Kwon Mizz is going to be a mum soon! 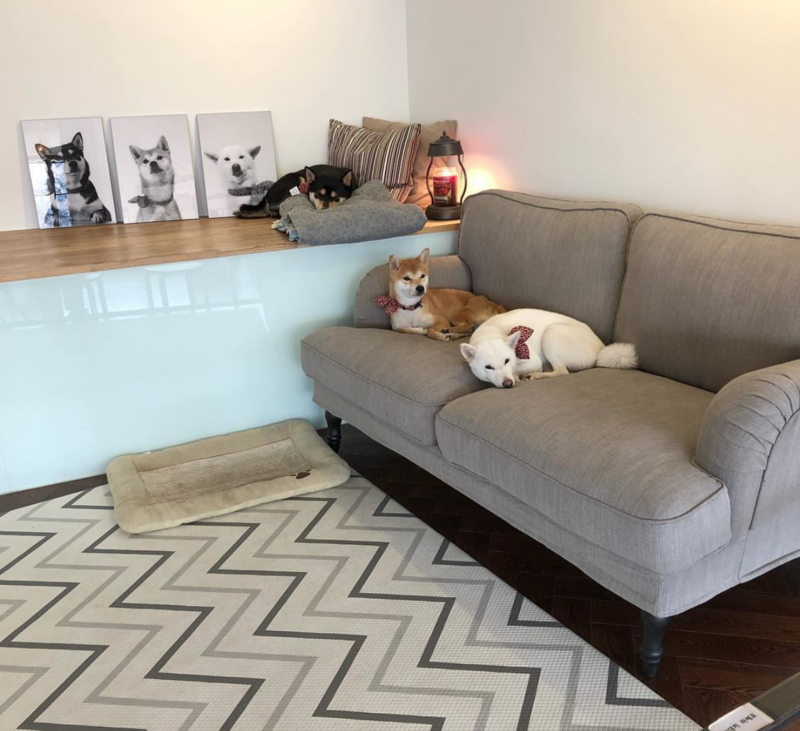 The cafe has a big area for the shiba inu to rest. 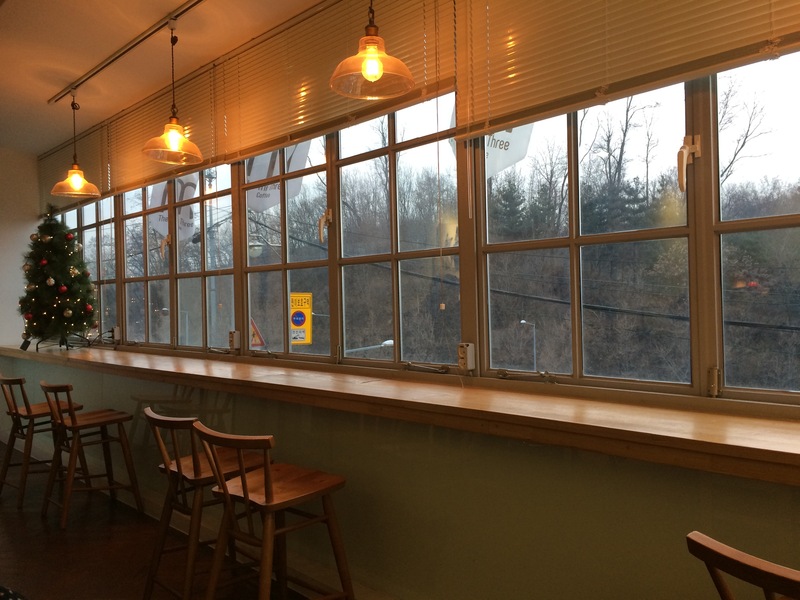 Although we can not get into this area but we can enjoy a cup of coffee outside and have a nice time in the relaxing cafe. 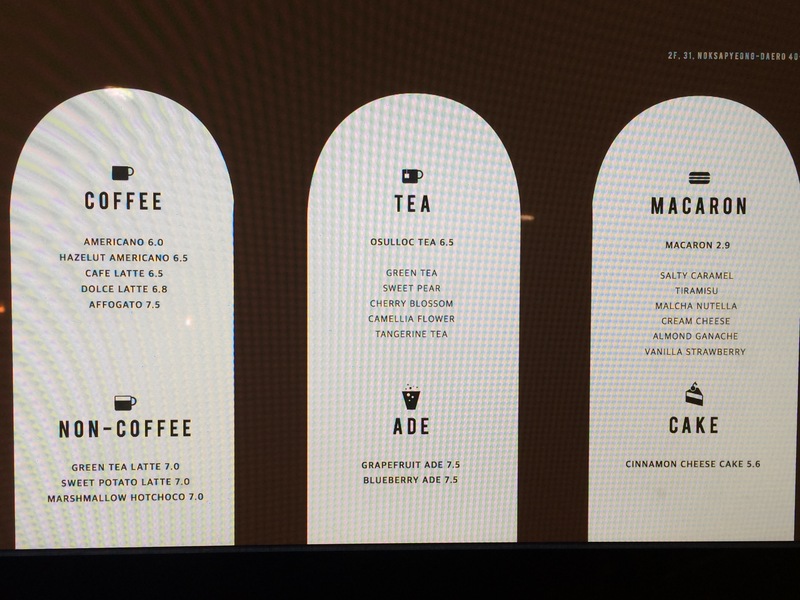 This entry was posted in Explore REAL Korea, Spot and tagged activity in Korea, attractions in Korea, cafe in Korea, cafe in seoul, dining in Korea, dining in Seoul, food in Korea, food in seoul, Itaewon, Korea, Korea travel, Korea travel tips, Korea trip, Korean, Korean food, Koreatrip, Seoul, south korea, ‪‎travel, travel planning, ‪‎traveling‬, traveller, trip, winter.